If you have a website, chances are you have heard of SEO (Search Engine Optimization) at some point. The SEO world appears very complex, which it is. However, the point of SEO is to get your site to rank as high as possible in search engine rankings for key phrases that your target market will use to find you. The issue with SEO is that there is no fixed solution. Search engines use highly complex algorithms that change daily, and no one knows the exact formula used. What SEO companies do know are the little bits of information search engines release as well as trend discovered by leading SEO authorities on a trial and error basis. With these trends, many SEO companies are able to claim they can get your site to the number one ranking in a matter of weeks. While this may be true, they are doing it with ill-fated behavior and when search engines release a major algorithm update, your site will be heavily penalized and rankings will drop significantly or completely cease to exist as a result of the unethical practices utilized by these companies. Any SEO company who says they can get you to the number one position in a short time is bluffing and should be ruled out. With these trends, many SEO companies are able to claim they can get your site to the number one ranking in a matter of weeks. While this may be true, they are doing it with ill-fated behavior and when search engines release a major algorithm update, your site will be heavily penalized and rankings will drop significantly or completely cease to exist as a result of the unethical practices utilized by these companies. Search engines rank websites based on their own algorithm which is a highly guarded secret, therefore no one can guarantee rankings. 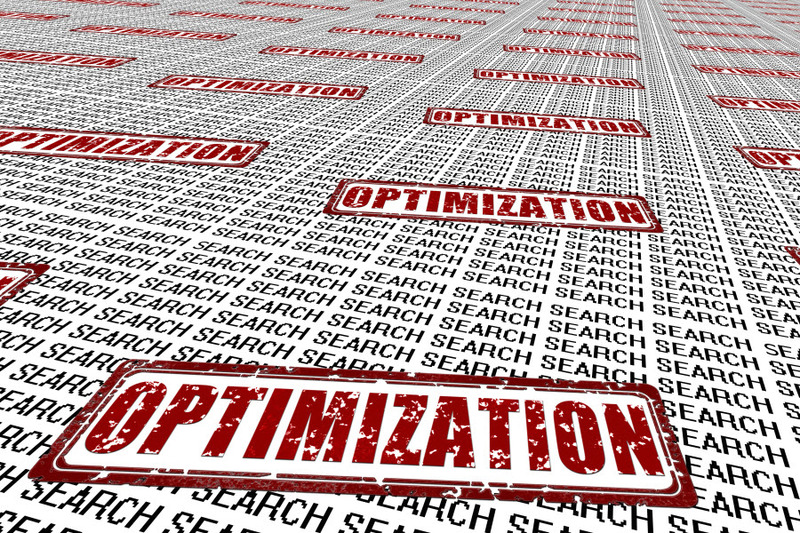 A quality SEO company knows optimization is a long term project with regular maintenance and improvements needing to be made. A quality SEO company will provide both on and offsite SEO as well as Social Media Marketing, creating a package that is affordable for you. Despite dodgy SEO practices being reportable to the Federal Trade Commission in the U.S, there are still many unethical companies who are willing to exploit you. What kind of results do you expect to see, and in what timeframe? How do you measure your success? What’s your experience developing international sites? Whether you are going through a website redesign, a brand new launch or have only recently decided you are interested in SEO services for your website, the company you choose needs to be the right fit for you. There is no shortage of companies offering their services and if you have a bad feeling or are not 100% convinced with some of the answers a company provides, do not hesitate to instantly move onto the next candidate.